CTP internal engine parts (i.e. pistons, rings, liners, etc) and external engine parts (i.e. 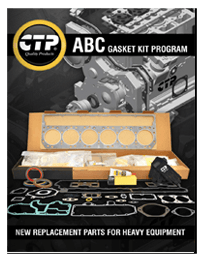 oil & water pumps,turbochargers, etc) are warranted to be free from defects in material and workmanship for a period of 6 months after installation, not to exceed 12 months from original invoice date. Are warranted against premature breakage for a period of 90 days from original invoice date, ground engaging tools include, but are not limited to, CTP blades, tips, adapters, and side cutters. 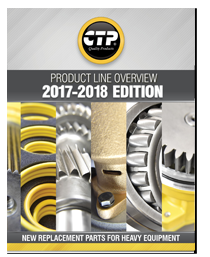 CTP undercarriage parts, including link assembly and rollers, are warranted for a period of 12 months from original invoice date. Are warranted for 6 months after installation, not to exceed 12 months from original invoice date. Are considered “Special Order” and are not bound by this warranty. Special Order parts are identified as LOC 2 on a CTP Invoice. 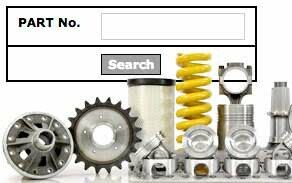 These include but not limited to: any non-stocking item, parts specifically outsourced for thecustomer from a secondary vendor, original surplus, or parts labeled as used “As Is” condition. If claim procedure has been followed and CTP determines the claim as approved, the following describe CTP’s maximum responsibility. 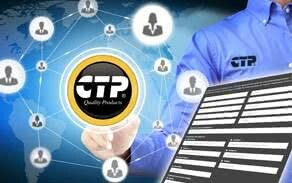 Parts: CTP, at its option, will replace parts needed or credit the customer’s account. Labor: CTP, upon its prior approval, will reimburse the customer for labor at a costs determined by current published rates and standards in the geographic area in which repairs are performed, not to exceed US $30 perhour. No holiday or overtime rates will be paid by CTP. Maintenance Items: CTP, upon its prior approval, will pay for maintenance items such as oil, filters and antifreeze that are not reusable. from the sale, installation, or use of these parts.  Any tampering or altering of a CTP product voids the Warranty and become sole responsibility of the owner. Failures determined to arise from owner or operator abuse, improper assembly, exposure to weather conditions, negligence, damage by accidents, or lack of proper maintenance are not covered by this warranty. 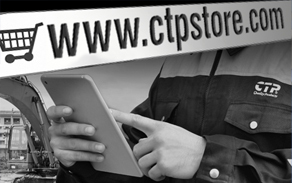 1) Customer shall notify CTP regarding a warranty claim using our CTP portal or contacting its sales rep. Claim description is required with every claim and is responsibility of customer to complete all information requested in a timely manner. 2) A claim number will be assigned and its status will be visible through our CTP portal. subject to the claim under this Warranty). Only parts under Warranty that are suspected to have failed are allowed to be returned in used condition with our prior authorization. All parts returned to CTP must have original labels and be properly packaged for shipping. 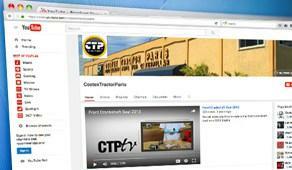 CTP Warranty will be void if returned merchandise is damaged due to improper packaging or neglect. Coverage will also be void if any third party delivering such merchandise has damaged the product. 4) If a Warranty Claim is denied all parts submitted for examination to CTP will be kept for 30 days only. This Warranty is provided only to direct CTP customers and not to any other parties. 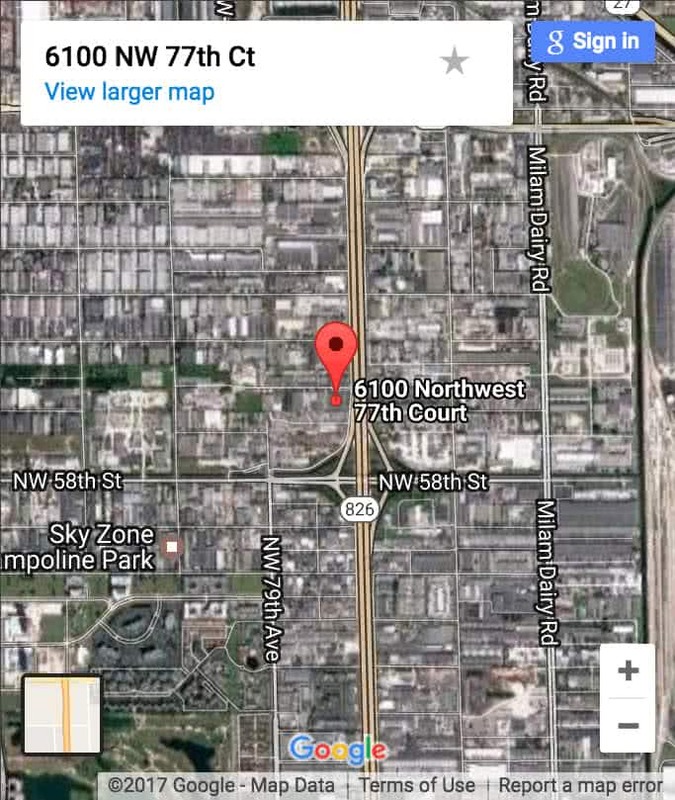 The parties agree that any legal action, suit or proceeding arising under or in connection with the Warranty shall be instituted in a federal or state court located in Miami-Dade County, Florida, which shall be the exclusive jurisdiction and venue of said legal proceedings. 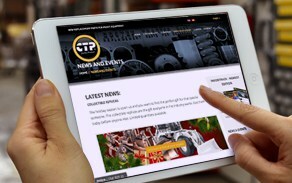 This Warranty is provided only to direct CTP customers and not to any other parties. The parties agree that any legal action, suit or proceeding arising under or in connection with the Warranty shall be instituted in a federal or state court located in Miami-Dade County, Florida, which shall be the exclusive jurisdiction and venue of said legal proceedings. Thank you for your order. We make every effort to provide you with the best service and highest quality product possible. If you are not pleased with your purchase, you may return it for a full credit according to the conditions stated below. Adherence to the return procedures and cancellation policies will speed the process. Your cooperation on this matter is greatly appreciated. 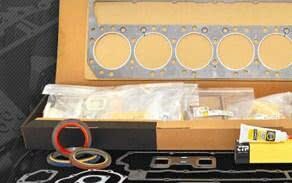 Gasket Sets, gaskets, chemicals & electrical parts are non-returnable and non-refundable. All returned goods shipments must have prepaid freight. Returned items that are not sellable will be returned at customer’s expense. Restocking fees of 15% will be charged on all items returned after 30 days from invoice date. If order is more than 100 line items, restocking fees of 7% will apply within 30 days of invoice date. No parts are to be returned beyond 60 days from invoice date. Special Orders for items not in stock (Loc.2) are non-returnable and non-refundable. If we receive a cancellation request after your order has been accepted into our order processing system and we are able to physically accommodate your request, there will be no charges unless your order is for more than 100 items. In this case, a 7% re-stocking fee willapply to cover handling expenses. Cancellations cannot be processed on their scheduled shipment day. Restocking Policy – Costex reserves the right to restock as well as charge a 15% restocking fee on all container orders which have been sitting in the warehouse for over 60 days. Credit Card Charge Backs – You must return merchandise before you receive credit. A credit card charge back issued to us for unreturned merchandise is not acceptable. 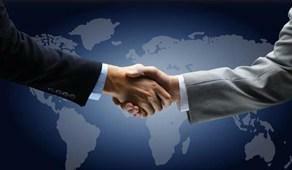 Customer is responsible for all risk of loss and damage of products being shipped for return, exchange or replacement. Please fully insure return shipment in case of loss or damage. Please use a carrier that is able to provide you with proof of delivery such as UPS, Federal Express or DHL. This is for your protection as well as to ensure quick action on your return. If you feel a box has been lost in transit, please call with the order or invoice number and a list of the missing items. A tracer will be initiated at that time. A claim number will be issued if the carrier does not show delivery within 10 days of the scheduled delivery date. Credit will be issued for the missing merchandise when we obtain the claim number from the carrier. If we receive back a shipment that has been refused you will be charged shipping in directions (to and from you). No credit will be issued except against an exchange for other merchandise. 1. 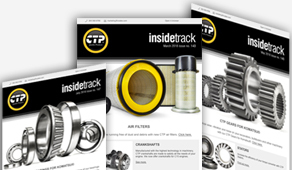 Please contact your CTP Sales Representative by telephone or email. 2. Your Sales Representative will send you a Merchandise Return Label with a Return Authorization Number (RA#). 3. 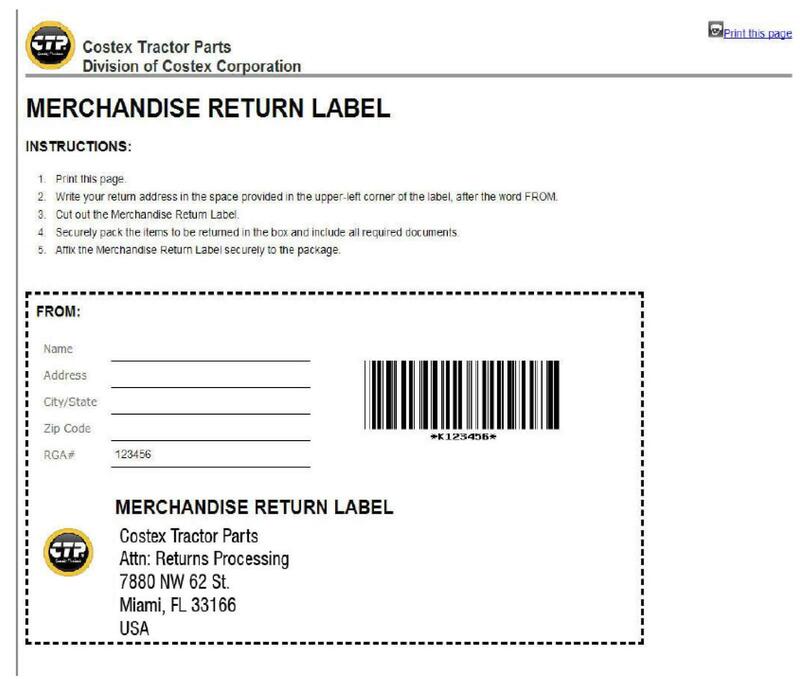 Print this label and fill out your return address in the space provided in the upper-left corner of the label. 4. Please include a copy of your invoice with the item(s) to be returned. 5. Mail package to the address that appears on the label. 6. Once your return is received and inspected, we will issue credit within five business days. If the Return Request is filed online please follow the following instructions. 2. Write your return address in the space provided in the upper-left corner of the label after the word FROM. 3. Cut out the merchandise return label. 4. Securely pack the items to be returned in the box and include all required documents. 5. Affix the Merchandise Return Label securely to the package. 2. You will be given a cancellation verification number.